Company car drivers could save around £7,376 over a three-year contract by switching to a 100% electric car, according to new figures from Go Ultra Low. This figure – calculated by comparing the Volkswagen e-Golf with the Golf GTD BlueLine 2.0 TDI 184PS BMT – includes a Benefit in Kind saving of £3,974 in addition to an average £3,402 fuel saving over a typical three-year cycle of company car ownership. 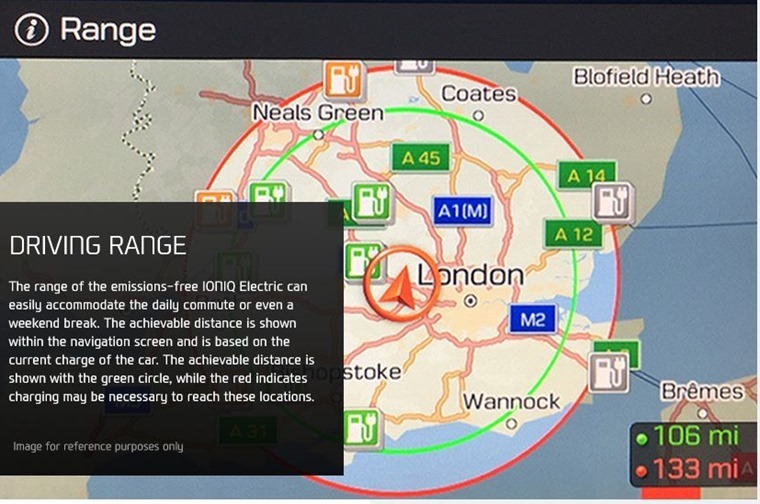 This is based on annual company car mileage of 19,800 and fuel costs of 3p per mile for a 100% electric car, compared to 9p per mile for an average diesel car. Poppy Welch, Head of Go Ultra Low, said: “Businesses should not be put off by the upfront purchase price of electric vehicles, but should instead focus on the fantastic savings they offer over the life of the vehicle. New online cost comparison tools on www.goultralow.com provide fuel and tax cost savings for both company car drivers and private motorists. The cost calculators allow all new petrol and diesel engine cars to be compared side-by-side with every plug-in hybrid and 100% electric car from Go Ultra Low’s supporting manufacturers Audi, BMW, Hyundai, Kia, Nissan, Renault, Toyota and Volkswagen. 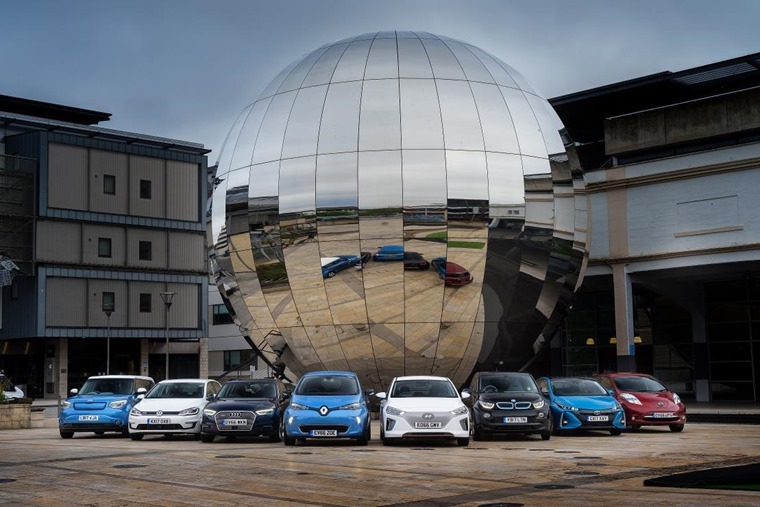 Further cost savings are available too, as government grants provide up to £4,500 off the price of pure electric cars, £2,500 off the price of eligible plug-in hybrid cars, and up to £8,000 off the price of a new electric van. Consumers can also benefit from up to £500 off the cost of installing an electric chargepoint at their home. To make commuting in a plug-in car even more viable, businesses can also take advantage of the Workplace Charging Scheme, which provides grants of up to £300 per charging socket.